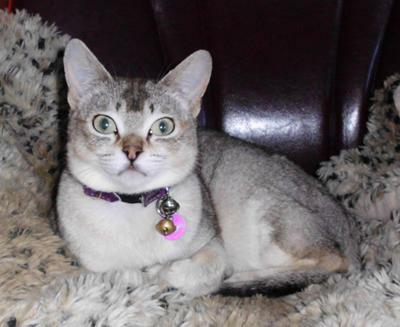 Fiona & Bill Stokes breed the Singapura Cat as well as we offer a safe home for those lost or in need of re homing. 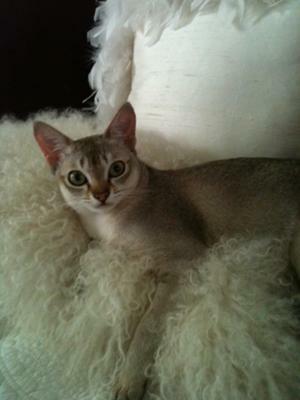 Please feel free to ask for advice or if you need to surrender your Singapura cat, we are only a phone call away. Join in and write your own page! It's easy to do. How? Simply click here to return to Singapura Rescue.